Will the growing US betting market help revive William Hill coffers? While sifting through a series of challenges back home in the United Kingdom, William Hill is making hay while the sun shines in the United States of America. One of the world’s oldest bookmakers continues to spread its brand across states that have recently legalised sports betting and is well-placed to be a dominant player in the world’s biggest emerging online gambling market. William Hill announced last Friday that it will provide risk management services in sports and mobile betting technology to at least 11 Mississippi casinos. Included in its deals are Hard Rock Casino Hotel & Casino Biloxi, Island View Casino Resort (Gulfport), Palace Casino (Biloxi), Treasure Bay Casino (Biloxi) and WaterView Casino (Vicksburg). Philip Bowcock, the William Hill CEO, said the Mississippi and West Virginia deals demonstrated the company’s goal of solidifying their place as the leading bookmaker in the United States. “It has been an excellent start for us since PASPA was overturned. We have built on our existing business in Nevada, which is growing, and in Delaware, where we are risk manager for the entire state,” Bowcock said. Bowcock went on to predict that his company’s operation in the USA could end up being more lucrative than its business in the UK, where it has struggled mightily of late, posting £820 million in losses in the first half of 2018. 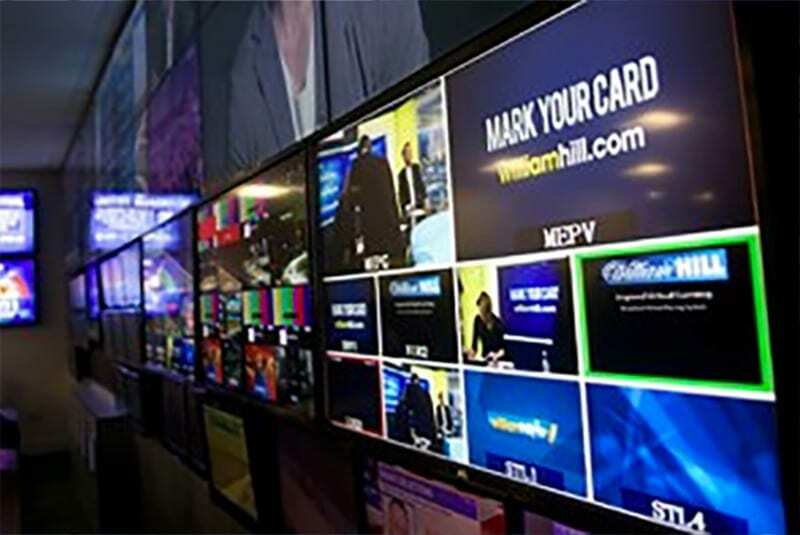 William Hill’s have been primarily blamed on the UK government’s new legislation on fixed-odds betting terminals (FOBT), which the bookmaker says could lead to the closure of up to 900 betting shops and eliminate up to 4500 jobs. “In time, yes, depending on regulation, our U.S. business could be bigger than the UK,” Bowcock told The Guardian.